New Baby Shower Bookplates: Baby Owl, Perfect for Library Showers! How cute are these? 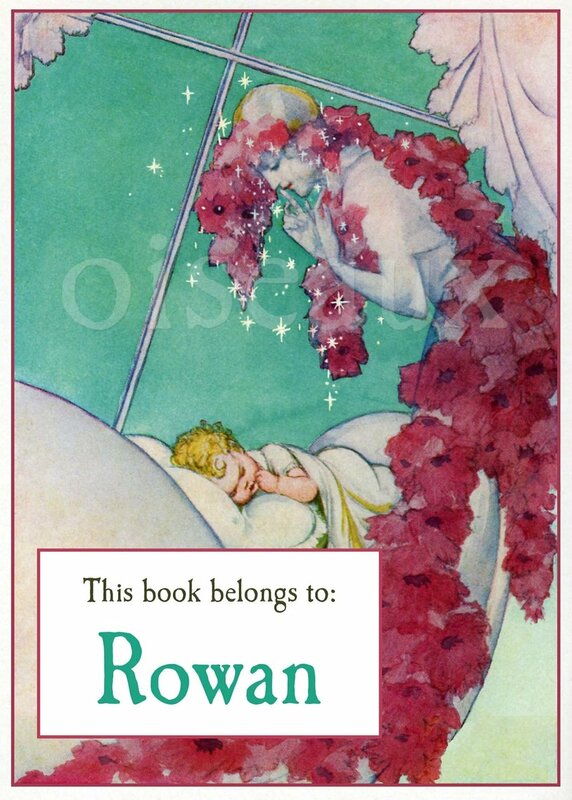 We have so many requests for custom baby shower bookplates that I wanted to have a bookplate design that was adorable and ready-to-go. Done! This sweet owl image is adapted from a book published in 1920. Perfect for library baby showers!